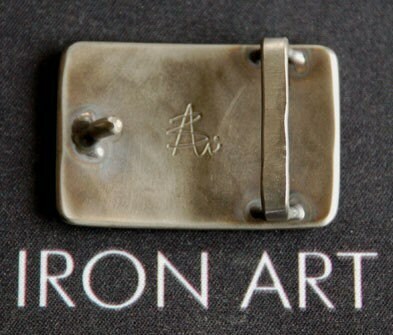 Each ultra slim line designed buckle is an original by Robert created at his studio on the north shore of Loughborough Lake just outside of Kingston ON. 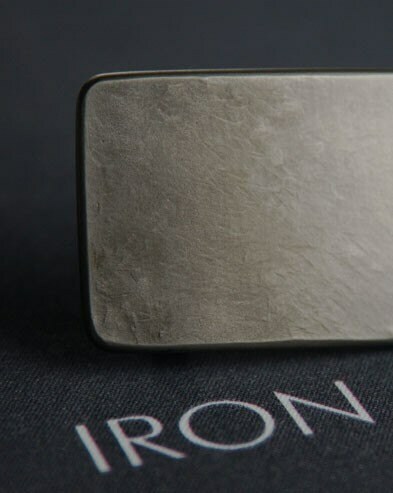 This all stainless steel, tiny buckle is soft silver with a thin dull silver edge. Buckle is (2-1/4 x 1-1/2") and fits a 1-1/4" full grain, genuine leather belt sold separately on our ironartcanada etsy site for $35. 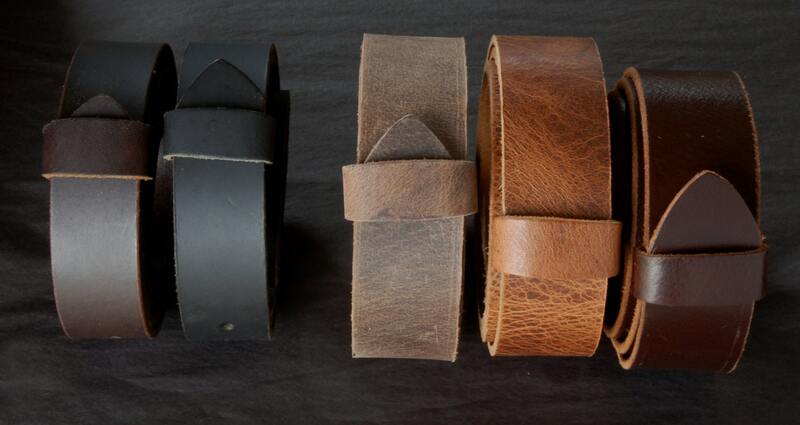 Black, dark brown,fawn brown, distressed and mahogany full grain leather belts available. Please mention your waist size at the time of purchase as we custom cut each belt to fit only you. Why not make a statement with your buckle? 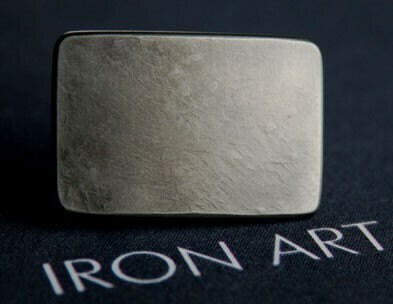 This is the perfect belt buckle for suits or casual pants. 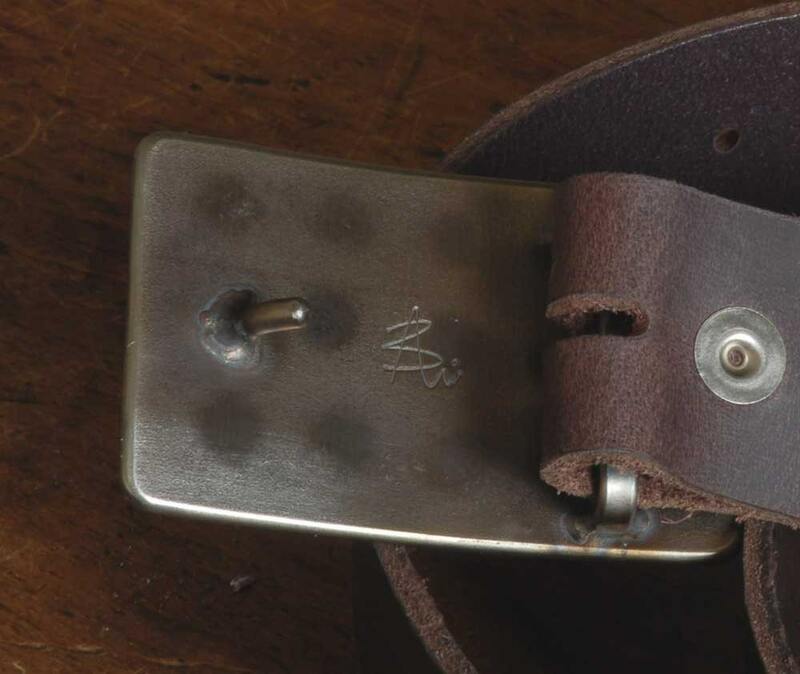 If you have to wear a belt, make the buckle unique every day. Consider one for each day of the week!